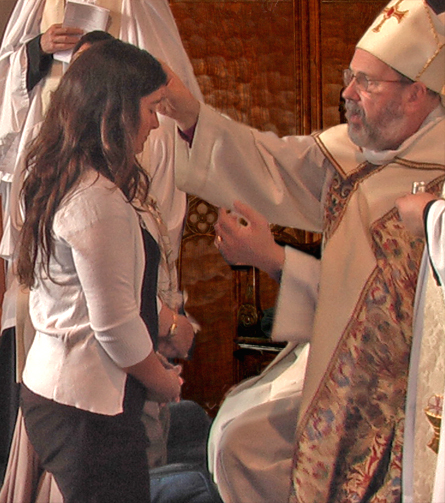 Confirmations, Christenings, and baptisms are all very crucial happenings to Christians. Confirmation and baptism are rites of admission and acknowledgment of bestowment of the Holy Spirit. For infants, their baptism is sometimes referred to as Christening. In Confirmation, a bishop or pastor bestows the Holy Spirit onto an individual through anointing (smearing of perfumed oil or a similar substance), laying of the hands, and prayer – all three actions allow symbolic and formal introduction of the Holy Spirit. In baptism and Christening, the ritual involved is seen as a form of rebirth “by Water and the Spirit” and what happens is that a bishop performs the following acts either once or three times to the recipient: aspersion (sprinkling of water on the forehead), affusion (pouring of water over the head), immersion (dipping of a body part in water), or submission (the body is completely covered in water). 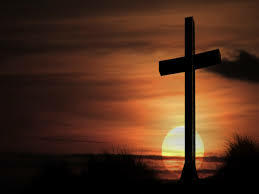 Different teachings may bring alternative meanings to Confirmation, baptism, and Christening, but the acts are generally seen as representative of acceptance of Christianity and a process of religious purification. Confirmation finds its roots in The Acts of the Apostles and how Peter and John brought the Holy Spirit to the apostles in Jerusalem –candidates for Confirmation prepare by taking classes on sacrament and their Christian responsibilities before being confirmed. Christening and baptism, on the other hand, stem from The New Testament with John the Baptist being sent by God to bring news of Jesus Christ to people. Those who accepted his message were then “baptized”, being forgiven for their sins in return for their acceptance of Christ. 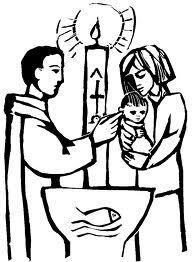 The various water acts associated with Christening and baptism are all ways in which candidates are cleansed and pledged of a good conscience towards God. We would love to hear back from you. Have you ever been confirmed or baptized? Or have you ever attended one of these ceremonies? What were these experiences like? Leave a comment below!